Condition monitoring increases the performance and operating life of your plants, machinery and machine components. With our efficient condition monitoring systems, you can detect potential machine faults early and plan preventive maintenance effectively. This avoids unnecessary machine downtime and reduces the costs for maintenance while productivity increases. Try our Condition Monitoring Benefits Calculator for wind turbines. Brüel & Kjær Vibro has set new standards in vibration measurement and vibration monitoring of rotating machinery. Our product lines comprise permanently installed online condition monitoring systems as well as portable off-line solutions. Wind farms, oil refineries, hydropower plants and other industrial applications – our condition monitoring systems are used by thousands of customers around the world. Your project manager at Brüel & Kjær Vibro will gather a team of condition monitoring experts. He will guide you through each phase of the project. This ensures that your condition monitoring is realized the way you want it to. Our global service team takes care of system installation, configuration, testing and commissioning on site. It will also take care of system maintenance and upgrade, customer training and machine fault diagnostics. 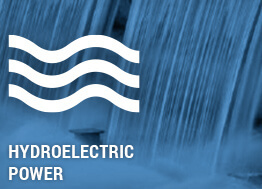 Hydropower is getting more important for energy supply worldwide. Duration, efficiency and reliability of hydroelectric generators are central aspects of their profitability. Because of growing requirements in operation and maintenance, reliable monitoring and early detection of machine faults during different operating states are essential. We have developed a dedicated condition monitoring system for wind turbines which takes into account extreme load and weather conditions and which provides reliable fault diagnostic and efficient alarm management. Turn-key condition monitoring solutions as well as customer-owned systems are available - as well as a combination of both. We realised a lot of successful condition monitoring projects for LNG-industry together with plant manufacturers and customers worldwide. Therefore we know all specific challenges that could result from extreme operation conditions. Growing power plants of joined machines combine more critical machine components on one driveline. That lowers production costs but increases failure risks. 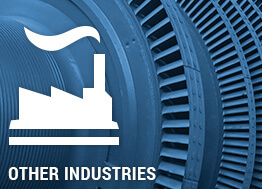 Our solutions are designed for many different industrial applications. They range from monitoring machines in thermal energy generation as well as the reliable monitoring of conveying equipment and machinery in the process industry. Our combined online and offline condition monitoring offering for the pulp and paper industry is outstanding. Brüel & Kjær Vibro offers maximum flexibility for your condition monitoring with scalable solutions – perfectly fitted for your requirements, easy to install and with an excellent value-for-money ratio. Regardless of whether you want to monitor single machines or whole plants, or whether you are using a machinery protection system by Brüel & Kjær Vibro or that of another supplier or none at all. Our condition monitoring solutions are suitable for most machine types used in many industries and processes. 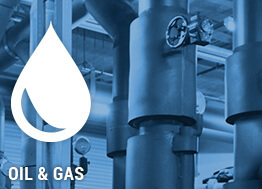 We offer a comprehensive product range from portable to permanently installed condition monitoring systems – for online or offline monitoring or a combination of both. This flexibility allows you to perfectly configure our systems for all of your applications and different machinery. Full-featured condition monitoring powered by the PI System™. 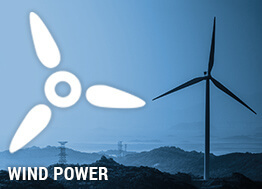 The powerful Wind Turbine Monitoring Solution designed for the future. 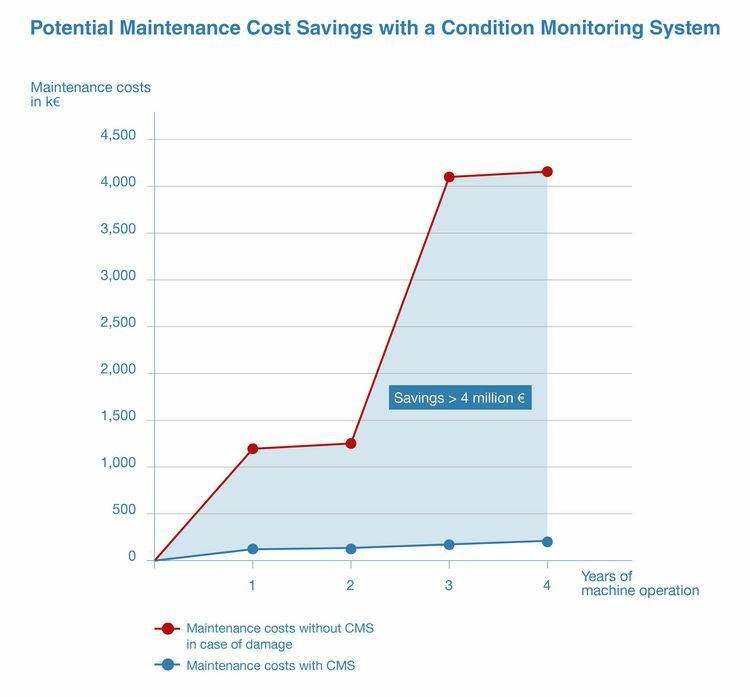 Get the most out of your machine data and reduce your maintenance costs now!